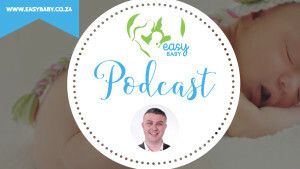 Easy Baby Podcast Ep 11 – Fever. Dr Mike talks Fever in Infants. What to look out for? What do fevers do? When to break them and why?